Plans are already well in hand for next summer’s CLS study trip to Northern Dalmatia. This time the venue will be the small coastal town of Kožino near Zadar. During the week, we will study the language and explore the culture and history of Northern Dalmatia by visiting the towns of Zadar, Šibenik, Nin and two national parks: the Krka Waterfalls and the Kornati Islands. The emphasis will be on maximising students’ opportunities to improve and make use of their knowledge of Croatian and this will be achieved in a variety of ways. 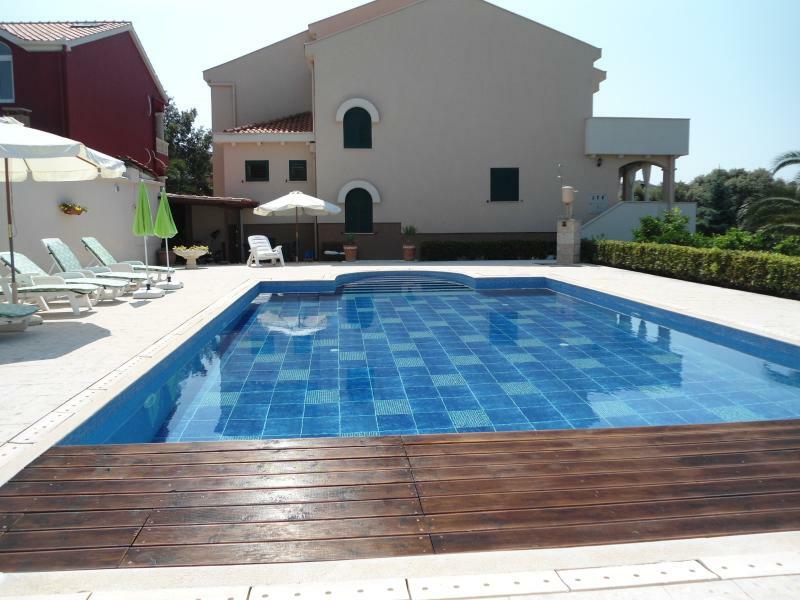 Students are free to organise their own accommodation in Kožino where there is a variety of accommodation to suit their own particular preferences and budget. To find the best option for your accommodation, we would advise you to visit: www.terratravel.hr, www.booking.com, www.airbnb.com – search for the accommodation in KOŽINO near ZADAR. All participants will make their own way to and from Zadar to suit their own travel arrangements. For students travelling from the UK, please visit www.ryanair.com or www.skyscanner.net to find out your best flight option. We very much hope that many of you will wish to join us on this trip, which is intended to build upon the great success of the 2015 ‘Cavtat – Southern Light’ Course.You can enrol now through our online enrolment form by clicking “Book now” below to secure your seat, or click here to manually enrol through the enrolment form with terms & conditions. If you are interested, we would request that this be returned with a £50 deposit towards the language tuition fees by 31st January 2016. We are looking forward to another successful CLS project and hope to see you there. 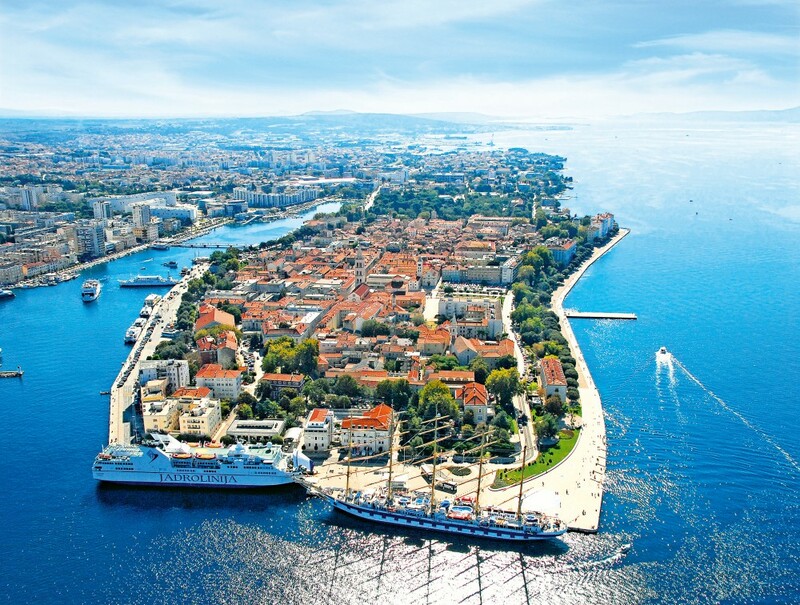 This year's language course will take place in beautiful Zadar, Croatia. The CLS Kožino home is called Villa Hacienda and can be viewed by clicking here. Students are welcome to bring a partner or friend with them but non-Croatian speakers do need to appreciate that the excursions, which they will be welcome to join, will be largely conducted in Croatian. The cost of the language tuition for the week will be £250. Students are free to choose whether they wish to participate in some or all of the excursions but there is no obligation to do so. The cost of the excursions will be in addition to the tuition costs. All participants will make their own way to and from Zadar to suit their own travel arrangements. For students travelling from the UK, please visit www.ryanair.com or www.skyscanner.net to find out your best flight option. We very much hope that many of you will wish to join us on this trip, which is intended to build upon the great success of the 2015 ‘Cavtat – Southern Light’ Course. You can enrol now through our online enrolment form by clicking “enrol” below to secure your seat, or click here to manually enrol through the enrolment form with terms & conditions. If you are interested, we would request that this be returned with a £50 deposit towards the language tuition fees by 31st January 2016. We are looking forward to another successful CLS project and hope to see you there. Are you Native or Fluent in English?